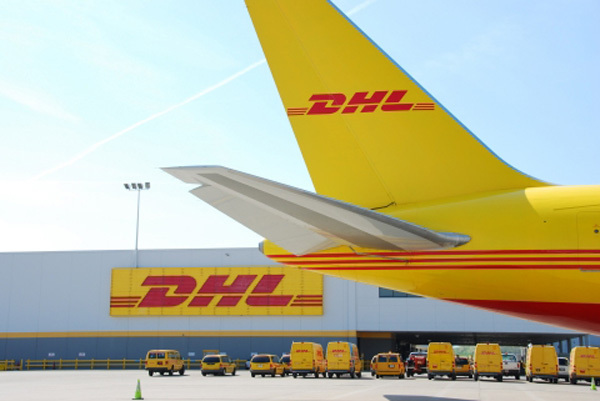 DHL Express also announced today an order for 14 Boeing 777 Freighters, which also includes options and purchase rights for 7 additional aircraft. 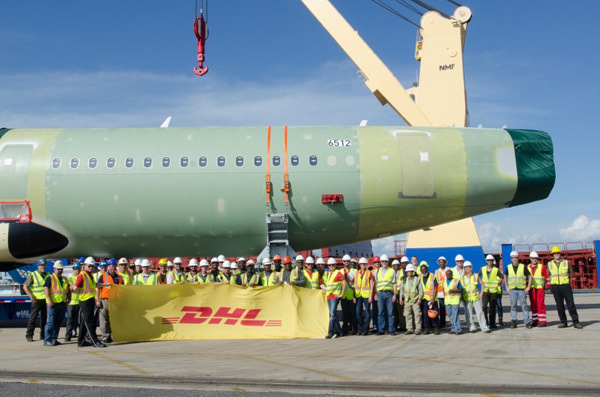 The delivery of the first four planes is expected to be completed in 2019. This entry was posted in DHL, DHL Express, DHL Group and tagged Deutsche Post DHL Group, DHL Express on July 16, 2018 by Bruce Drum. 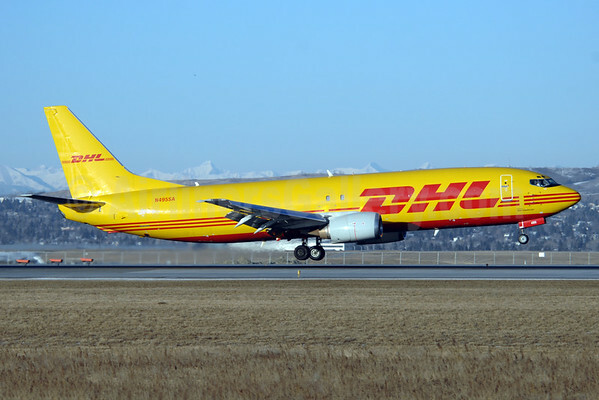 On April 1, Southern Air (2nd) (Anchorage) will return to Miami and will begin weekly all-cargo service from Miami International Airport to Hong Kong via Anchorage. The new scheduled freighter flights will be served by Boeing 777F aircraft. Hong Kong is MIA’s fourth-leading trade market in Asia, responsible for more than $500 million in freight annually. In 2017, MIA’s trade with the entire Asia world region was valued at $7.8billion – a 16-percent increase from $6.7 billion in 2016. Southern Air, a wholly owned subsidiary of Atlas Air Worldwide, Inc., will become the sixth airline at MIA with all-cargo service from Asia, joining: Asiana Airlines (Seoul); Cathay Pacific (Hong Kong); China Airlines (Taipei); Korean Air (Seoul); and Polar Air (Seoul). 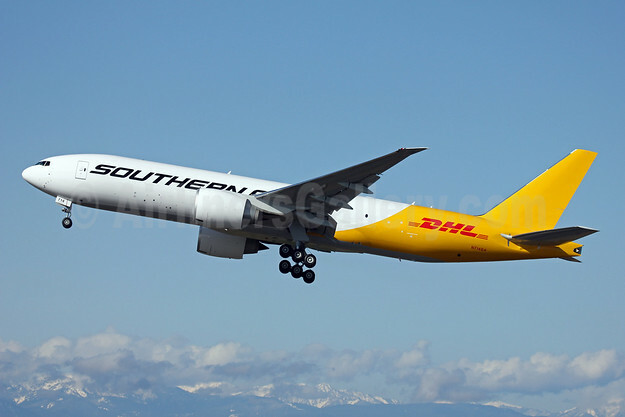 Copyright Photo: Southern Air (2nd)-DHL Boeing 777-FZB N714SA (msn 37988) PAE (Nick Dean). Image: 908115. 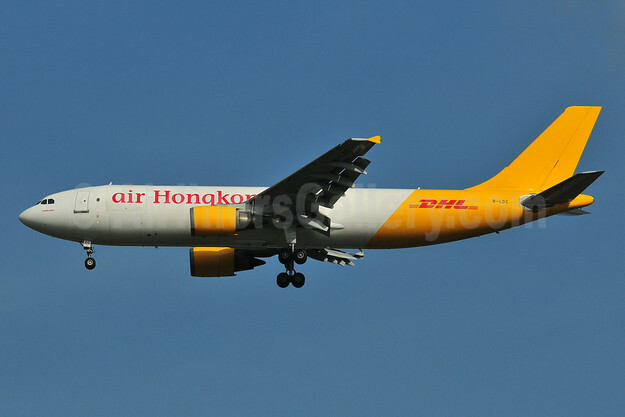 This entry was posted in DHL, Southern Air (2nd) and tagged Boeing 777-FZB, msn 37988, N714SA, Southern Air (2nd)-DHL on March 28, 2018 by Bruce Drum.